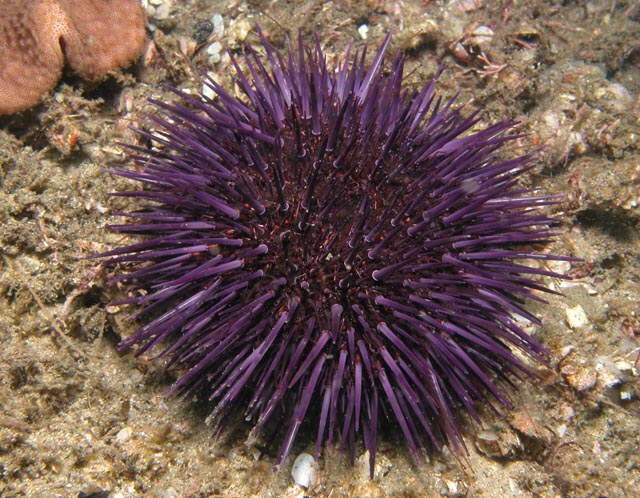 Sea Urchins Used for Acidification Research – Neptune 911! Like Darwin’s finches or Great Britain’s peppered moths, these hedgehogs of the sea increasingly embody nature’s stunning capacity for resilience. A number of plants and animals threatened by souring seas, including some mussels, abalone, rock oysters, plankton and even a few fish, appear likely — at least at first — to adjust or evolve. But few seem as wired as these saltwater pincushions to come through the next several decades unscathed. Yet work with urchins, as well as other species, suggests that acidification sooner or later may still push these and other marine organisms beyond what they can tolerate. The oceans are absorbing a quarter of the carbon dioxide emitted by burning coal, oil and natural gas. That, researchers say, is causing sea chemistry to change faster than it has for tens of millions of years. Which plants and animals can accommodate these more corrosive seas — and for how long — will depend on many factors, from where they live to their population sizes to the depth of stress they face from other forces, such as warming temperatures and pollution. Survival will vary species by species. Not everything will make it. And that’s when things work well.